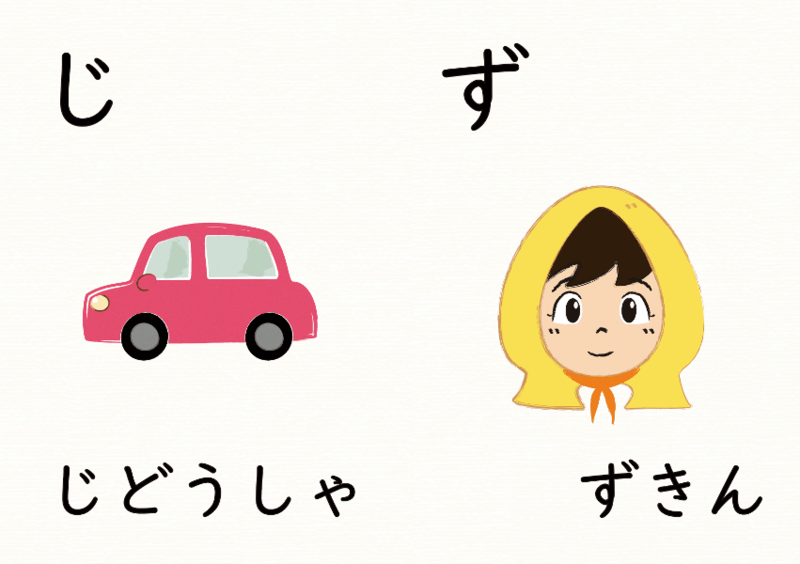 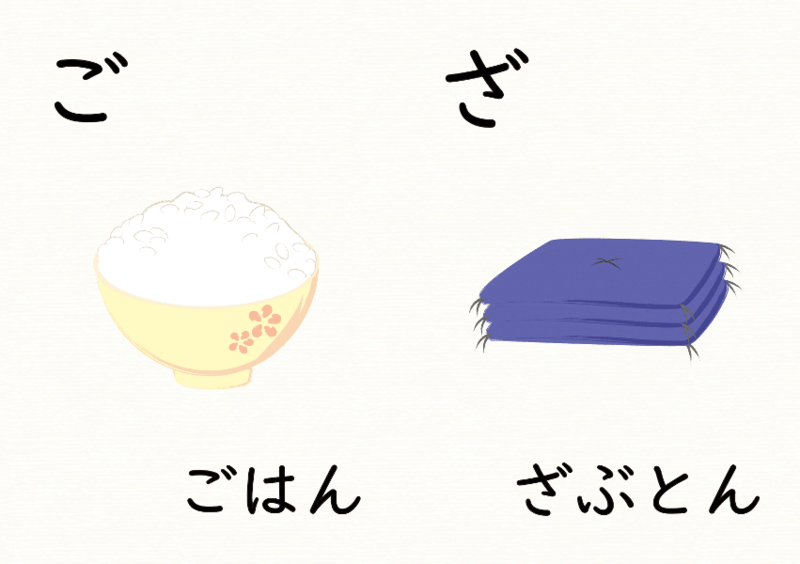 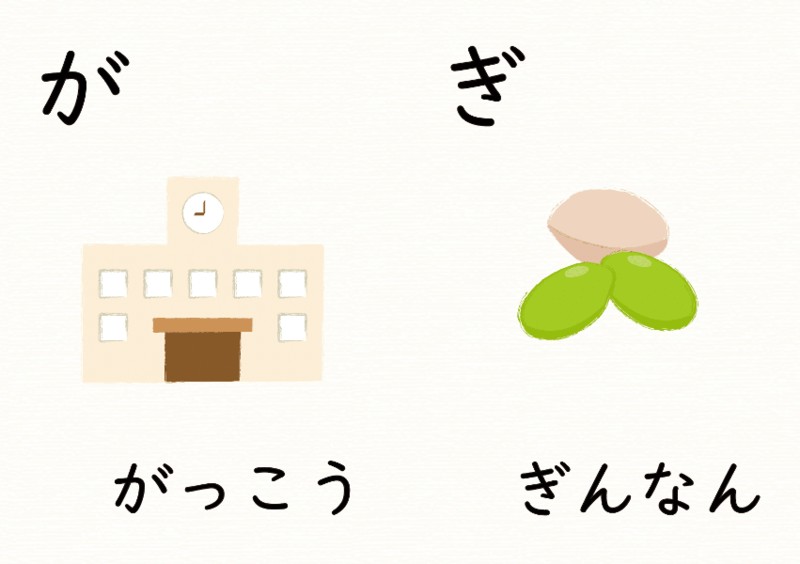 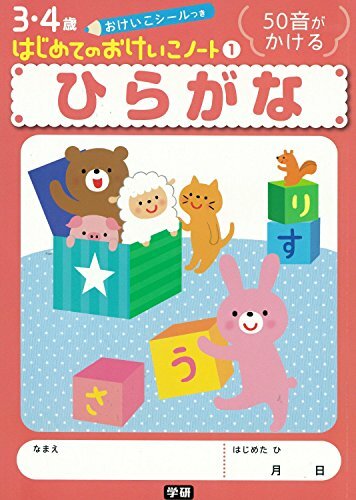 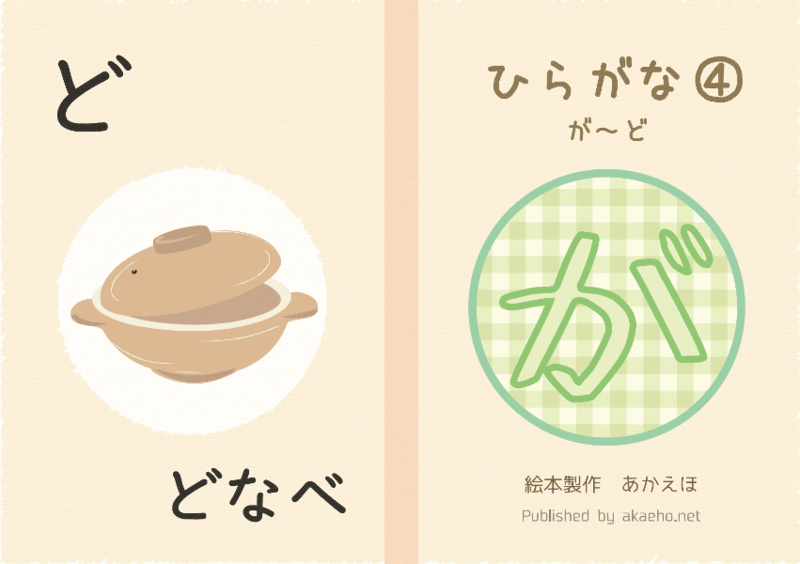 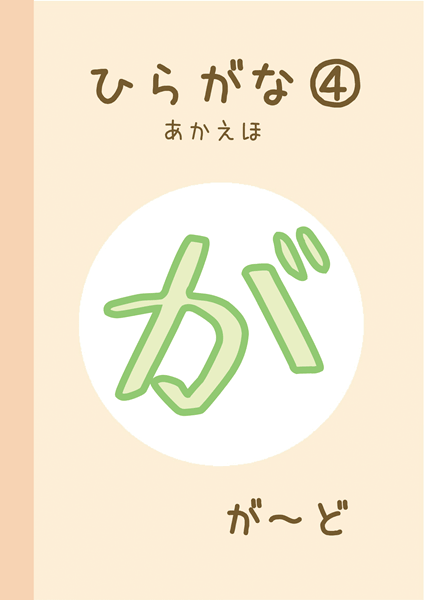 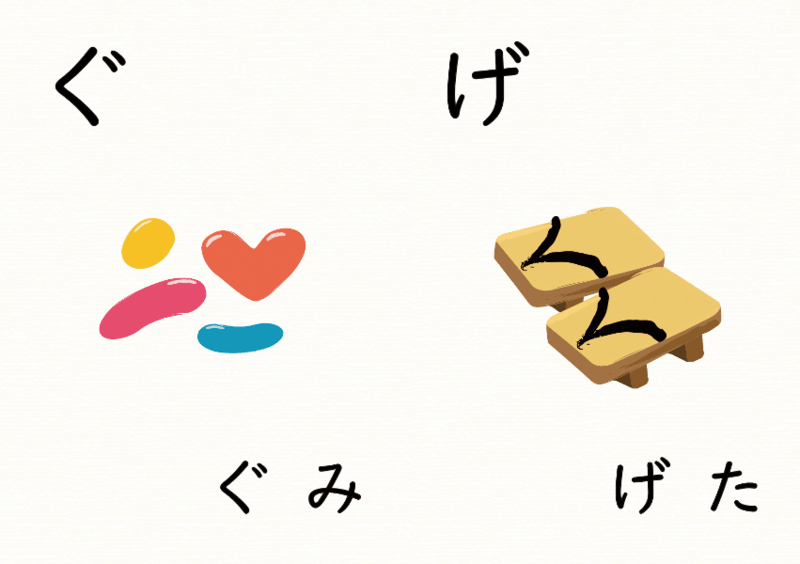 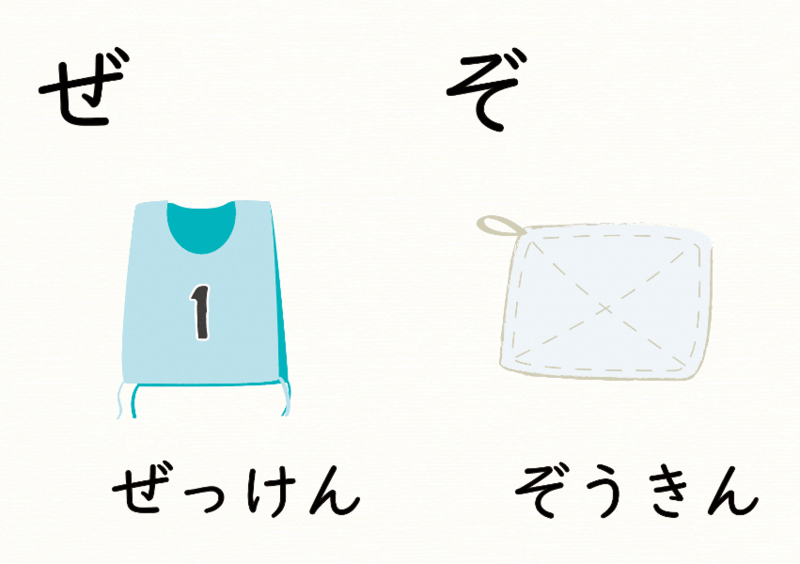 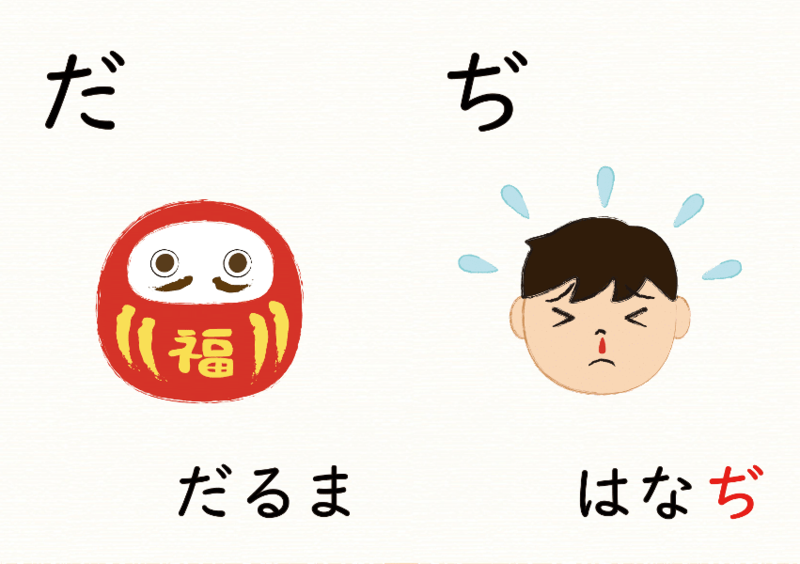 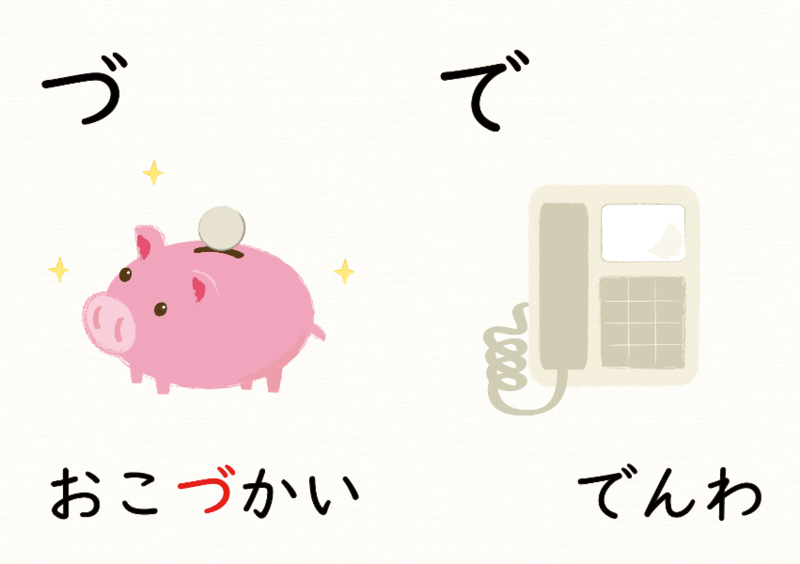 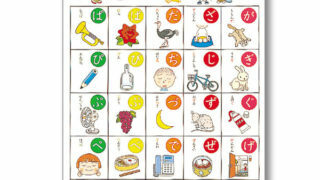 Learning HIRAGANA with cute illustrations! 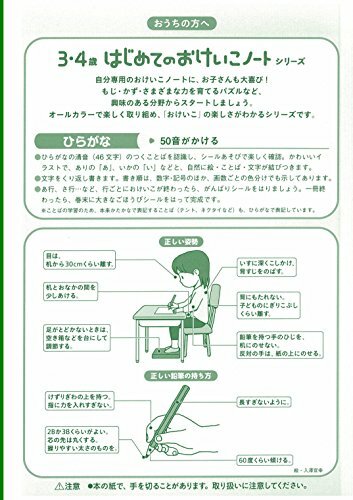 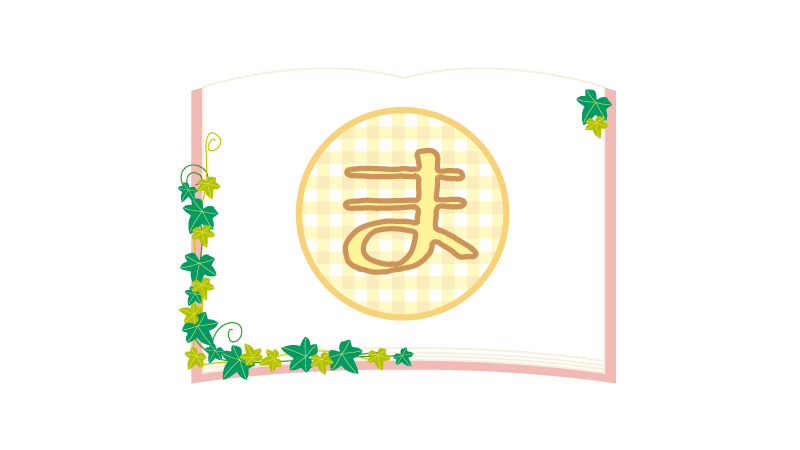 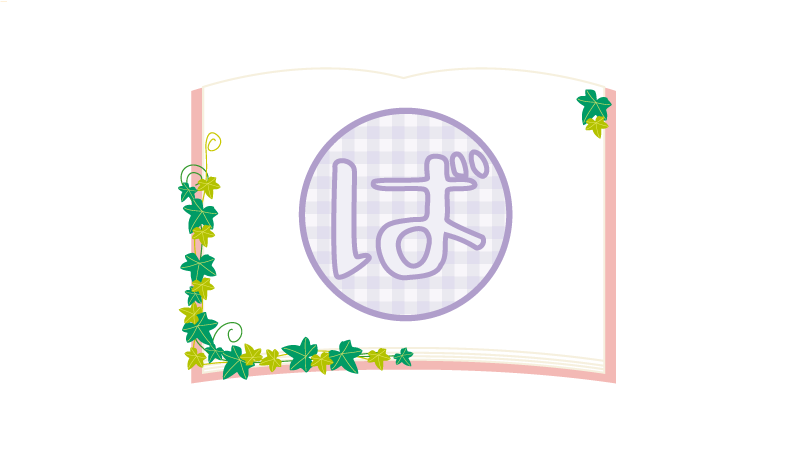 This picture book was made by Chibiko. 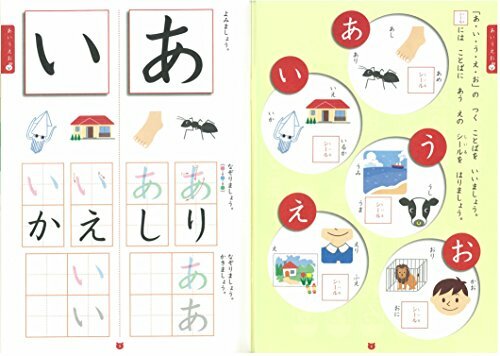 You can free download the PDF files in only personal use. 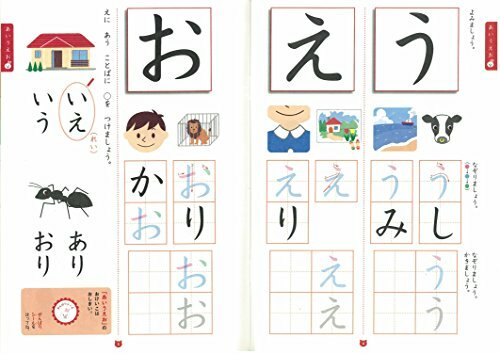 I hope children enjoy the school and learning words!